Exhibition Management and Planning - the professional way! Our Knowledge Centre is where you will find important and useful information that is not readily available to people outside of the exhibition and display industry. 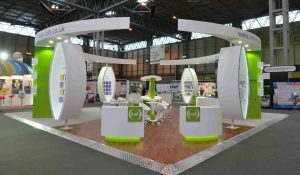 Here you will find tips and hints on how to exhibit to health and safety laws at venues. It has been built up over 25 years so we thought we would share some of it with you. We are constantly adding to it so don’t forget to bookmark this page if you want to be kept up to date. If you have a question about the contents or would like to know the answer to something we haven’t covered, then please do get in touch.